Games and gaming constructs have emerged as a tantalizing and often provocative tool for instructional delivery. Methods and pedagogy for effectively employing games, like quest-based learning, as educational tools are developing. 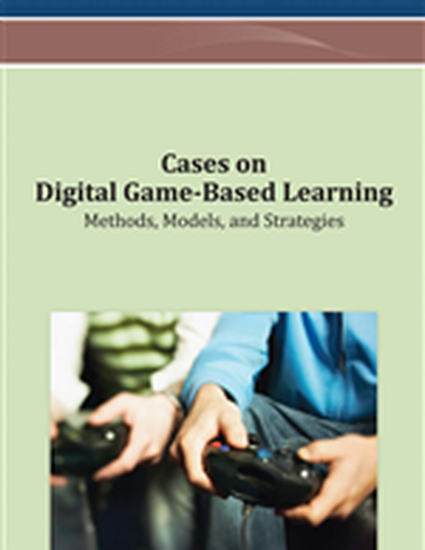 This chapter explores the use of game-based pedagogy for a pre-service teacher education course, as well the development of a quest-based learning management system (3D GameLab) to support the class. The chapter is grounded in design-based research, and discusses four phases of development and theory generation. In each of these phases, the quest-based learning management system, course curriculum, and game-based pedagogy were subject to the same iterative process to test and generate new theory toward game-based/quest-based learning.